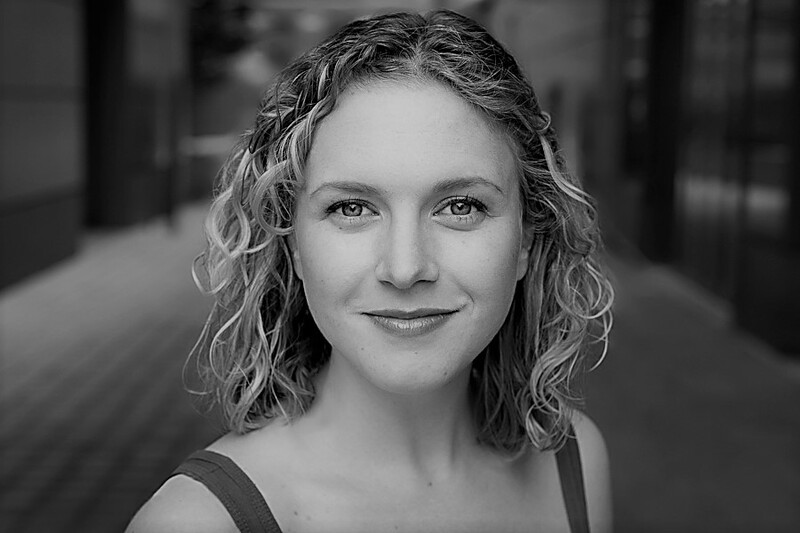 Born in Chicago and trained in New York, Sarah is a strong American actress with a versatile, confident voice. She can easily jump from Fargo-esque Midwestern to Southern Belle to Brooklyn cop – and RP when it’s called for. Her voice has been described as “magical” and “intoxicating” in the press, and she is a gifted sight-reader. After graduating from NYU Drama with a BFA in Musical Theatre, she built a career based on wide-ranging and vocally challenging roles. These include playing both Glinda and Aunt Em in the North American Tour of ‘The Wizard of Oz’, Maria in ‘The Sound of Music’, and Titania in ‘A Midsummer Night’s Dream’, as well as creating the title role in ‘If You Could See: the Alice Austen Story’ in New York. In London, Sarah will be working with The Scenic Route this summer, and has performed as a jazz soloist at The Crypt.